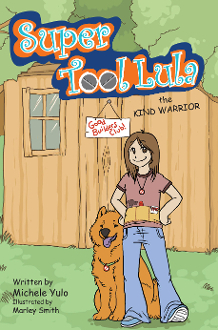 Super Tool Lula: The Bully-fighting Super Hero! hanging out with her friends in the Good Builders Club. that being kind is cool.